Stephanie is our Insurance Coordinator. She hails from the great state of California, she is born and raised right here in the Bay Area. She attended school at Chabot College. 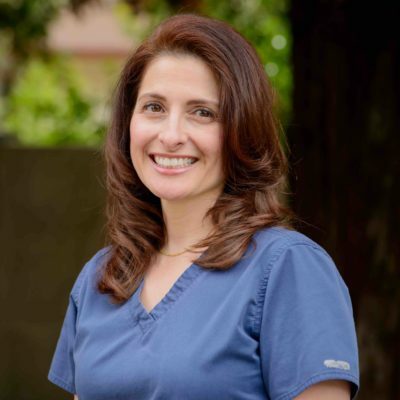 She has over 25 years experience in the dental industry both as front office staff and an assistant. She is married to a loving and supportive husband and they have two amazing grown children. When she is not in the office she is out hiking and traveling with her family.